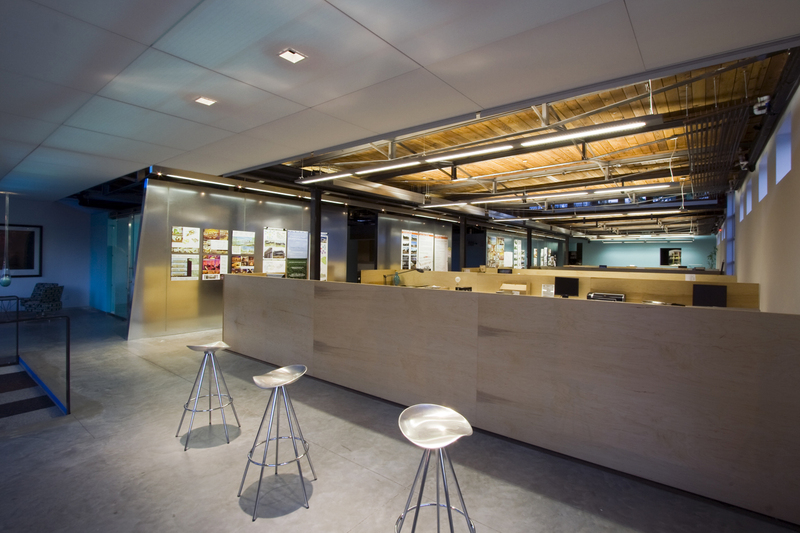 We’re not your typical architecture firm. Just as we work collaboratively to provide the best solution to your project, our services work together, too. We offer our clients fully-integrated design by providing services that encompass the entire project, including master/strategic planning, interior design, architecture, historic tax credit consulting, construction management, branding, graphic design, and social media consulting. By offering a comprehensive suite of services, you can be assured that your style will be reflected in every detail of your space. Because we believe in fully integrated design, we consider your project with an organic approach. After we survey your needs, brand and desired style, we create a comprehensive look that considers how the exterior flows into the interior, landscaping, the building’s relationship to the site and traffic (be it pedestrian, vehicular or mass transit), and all of the innumerable details that will make your new space functional and distinctly you. We design your space with the completed interiors in mind, and coordinate with our in-house interior designers and graphic designers from the project’s inception. 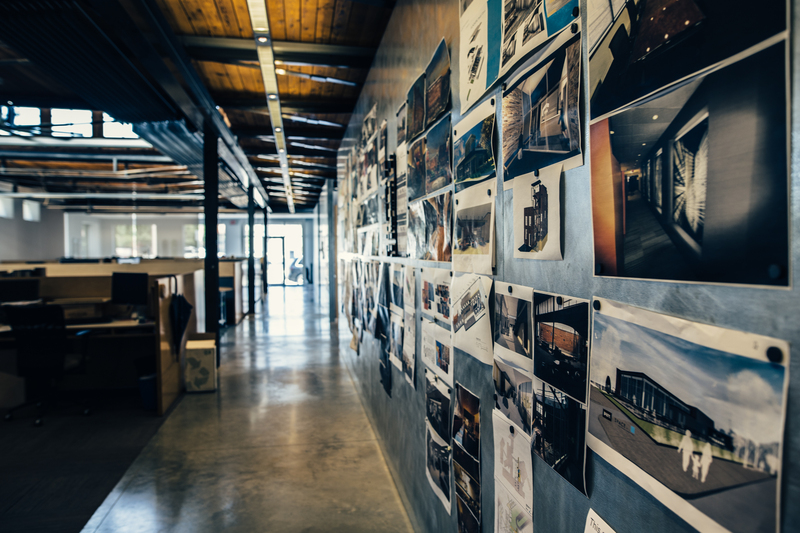 By doing so, you can be assured your new building, interior or renovation will have a cohesive, coordinated look. What are the core values of your company, and does your staff know what they are? Where do you hope to be in five years? What markets do you want to serve? How do you ensure everyone has a voice and feeling of ownership and pride in the new physical articulation of your company? How will the space reinforce the mission of the organization? It might be time for strategic planning. 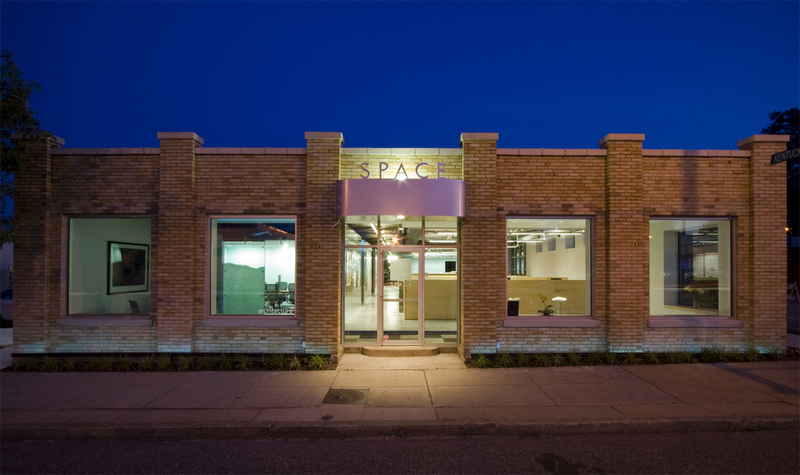 SPACE’s experienced team can efficiently guide your organization’s leadership to a plan through market analysis, thorough interviews, and focus groups with all invested parties. Whether or not your space is changing, sometimes it’s necessary to reorganize, revisit processes, and consider how to best achieve your organization’s mission. SPACE will be your partner to guide you through the slings and arrows of finding direction and planning the steps necessary to achieve your goals. Interior design isn’t an add-on discipline at SPACE. Our architects approach each project holistically by designing with finished interiors in mind. SPACE’s team of architects and interior designers work side-by-side from the start of your project to ensure your space has a smooth, cohesive look that reflects your style, down to the smallest detail. We love modern design, but we also appreciate and respect St. Louis’s beautiful historic building stock. Adaptive reuse and renovation is the highest form of green design, so it’s only natural our own building is a 100-year-old former tape factory. And we didn’t just draw a new vision for it, we applied for tax credits, added an alternative geothermal/solar thermal energy system and served as general contractor. 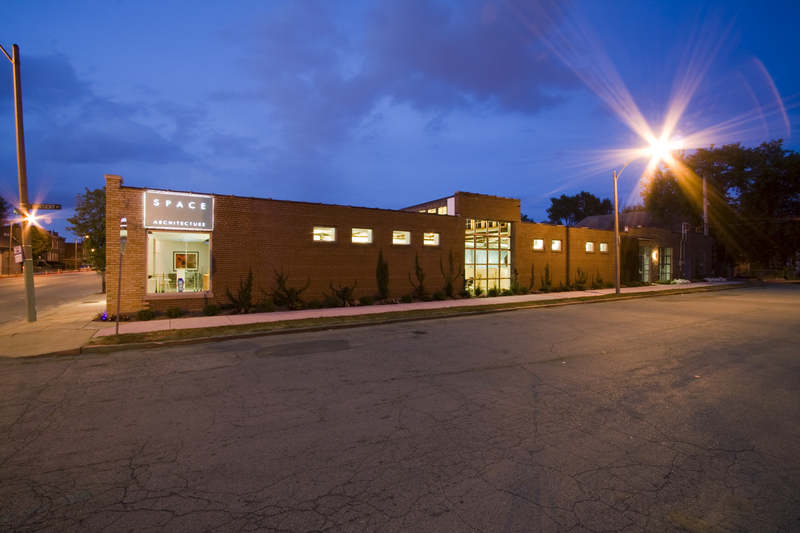 Our experience renovating our office and other significant adaptive reuse projects in St. Louis has given us an comprehensive knowledge base of historic tax credits, design and building expectations. Along the way, we have faithfully restored historic details, introduced contemporary aesthetics and discovered how to incorporate historic features into new spaces.